The 37-year-old hip-hop star pays tribute to his wife Kim Kardashian’s 1-year-old daughter North West and his late mother, Donda West, with a ballad titled “Only One,” a collaboration with Sir Paul McCartney. The single was released on iTunes on Wednesday night, New Year’s Eve, and its lyrics were penned with the perspective of Kanye’s mom, who died at age 58 in 2007 after undergoing plastic surgery. 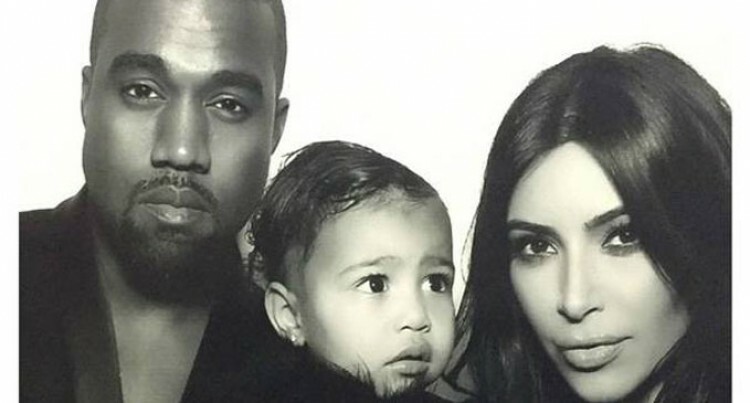 In August, Kim had shared a sweet pic of her husband and their daughter in a recording studio. Kanye’s new single is set to be featured in a future solo album by Kanye, whose most recent major record release was the 2013 album Yeezus.